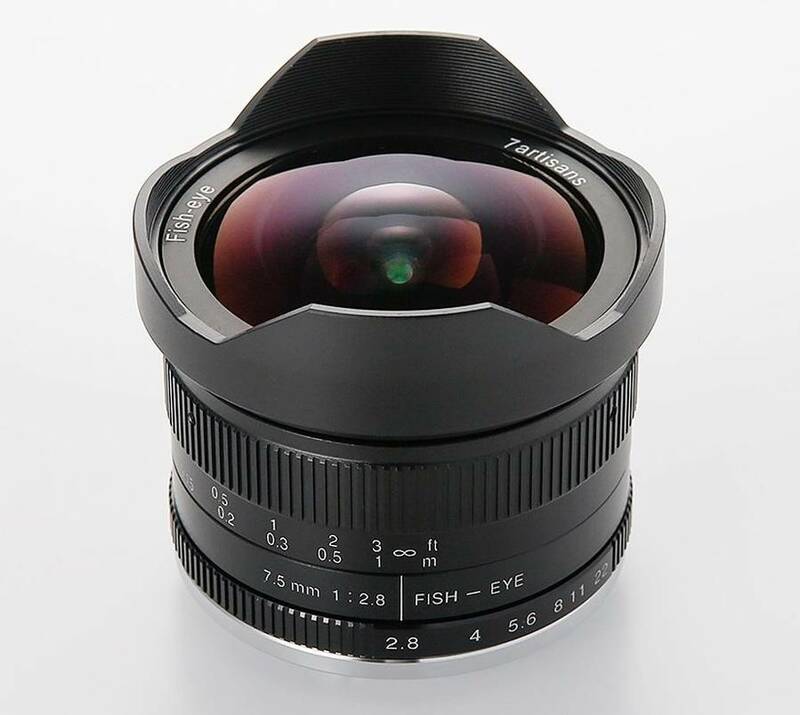 Fujifilm released firmware update ver. 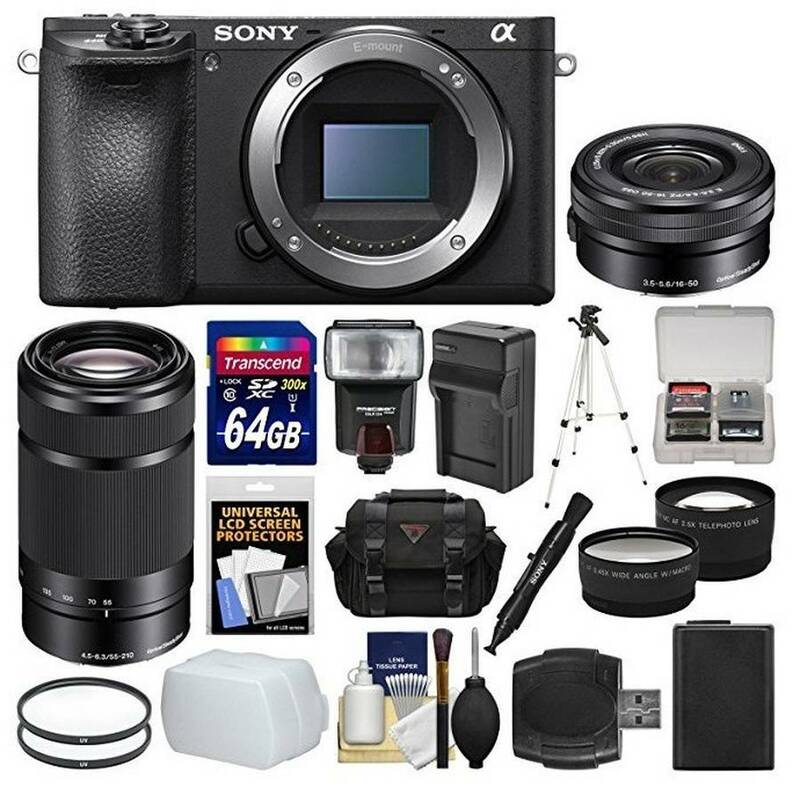 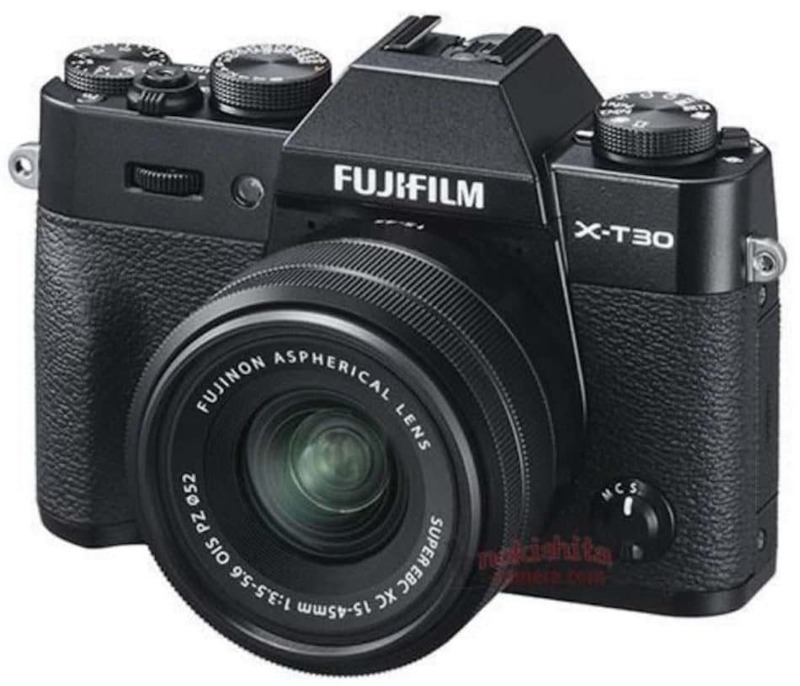 1.01 for Fujifilm X-T30 mirrorless camera. 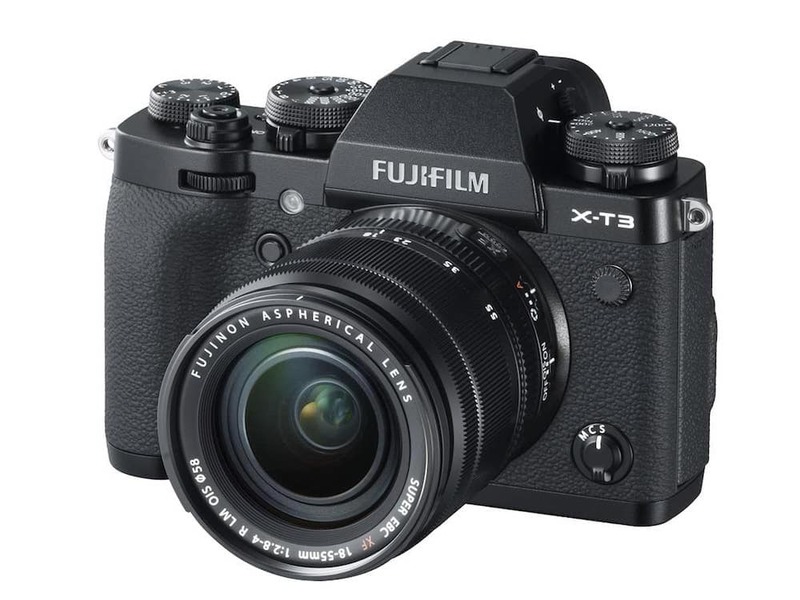 The mid-range APS-c sensor mirrorless camera designed for both stills and video offers the same 26.1MP X-Trans sensor and X-Processor 4 Quad Core-CPU found in the X-T3. 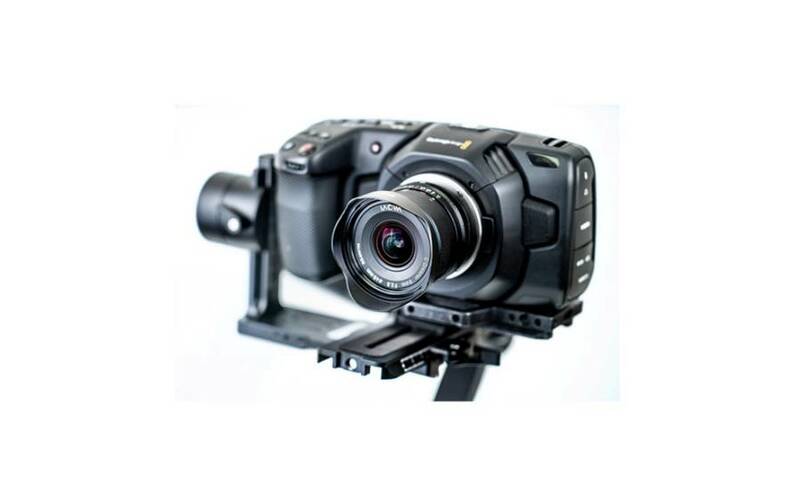 Check out the list of the upcoming Canon cameras that have already been registered at certification agencies but not yet announced. 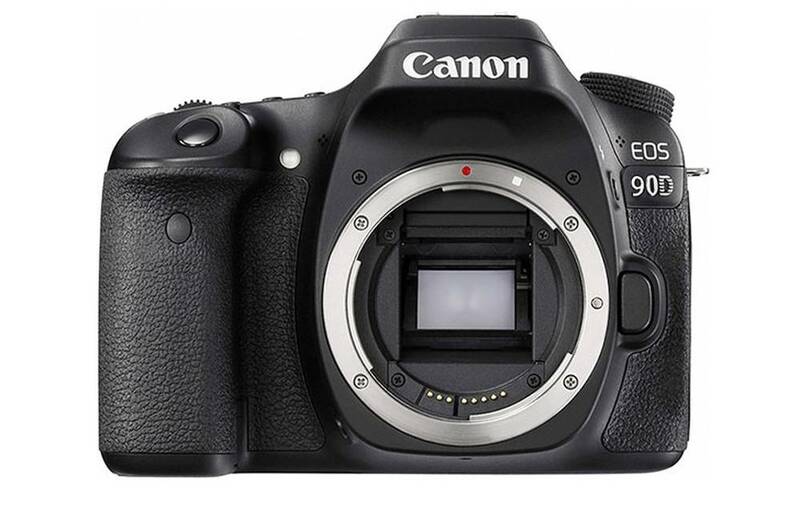 Canon EOS 90D & M5 Mark II Coming in 2019 ? 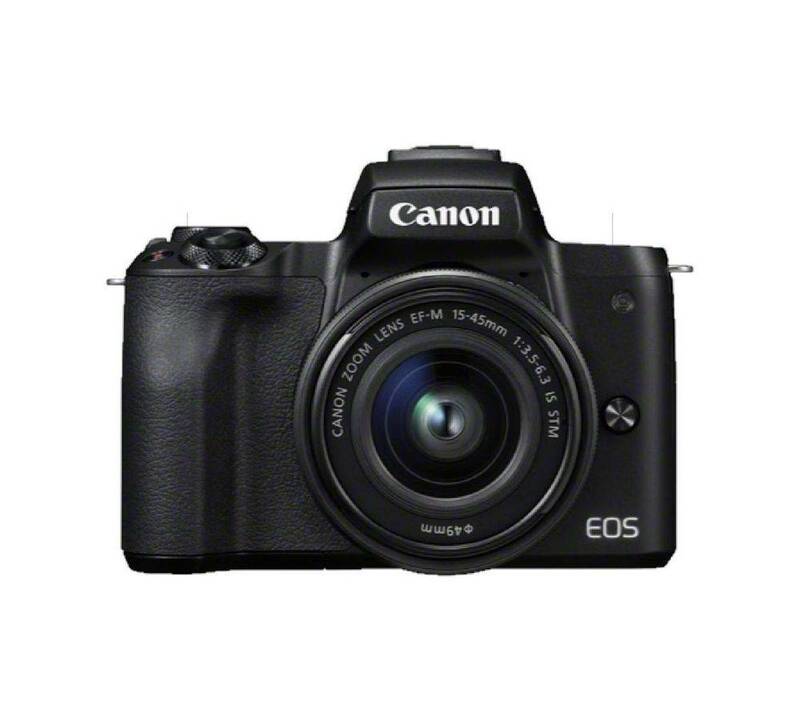 Canon will allegedly announce a new mid-range APS-C DSLR camera and a new APS-C mirrorless camera in the second half of 2019. 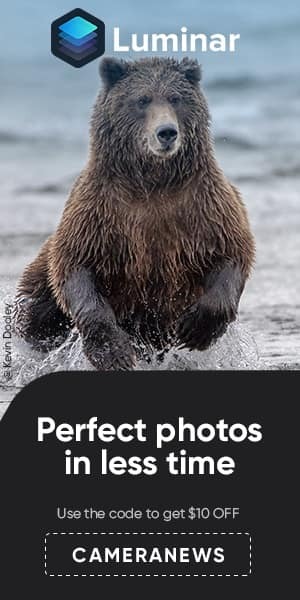 Author bestcameranewsPosted on April 13, 2019 Categories Canon, RumorsTags APS-c, Camera, Canon EOS 7D Mark III, Canon EOS 90D, Canon EOS M5 Mark II, Canon EOS M50, Canon Rumors, DSLR, Mirrorless, SlrsLeave a comment on Canon EOS 90D & M5 Mark II Coming in 2019 ? 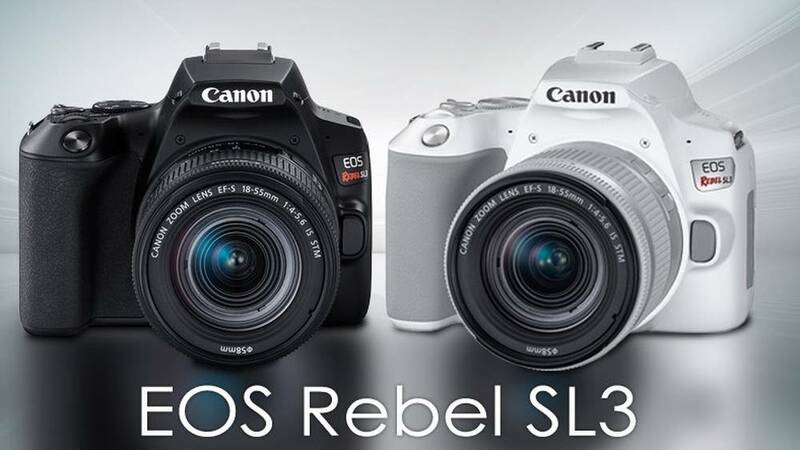 Here are the best lenses for Canon EOS Rebel SL3 DSLR camera ? 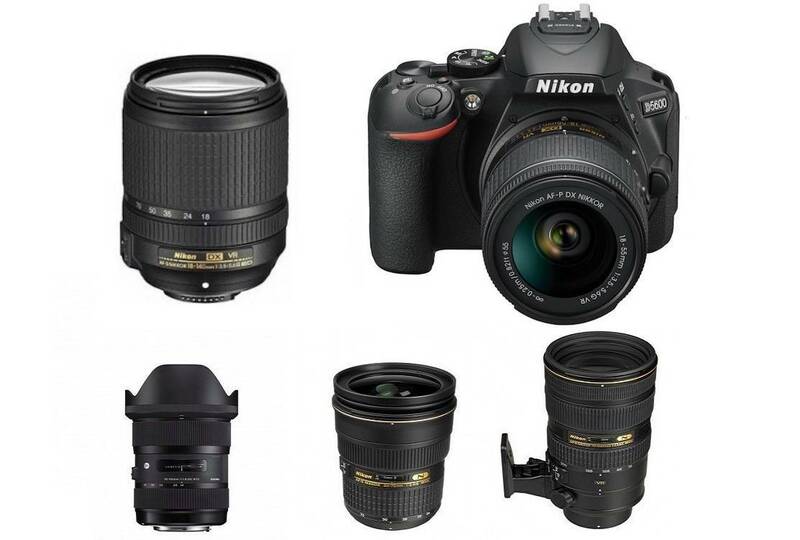 Check out our top recommended lenses for Canon EOS Rebel SL3 / EOS 250D camera. 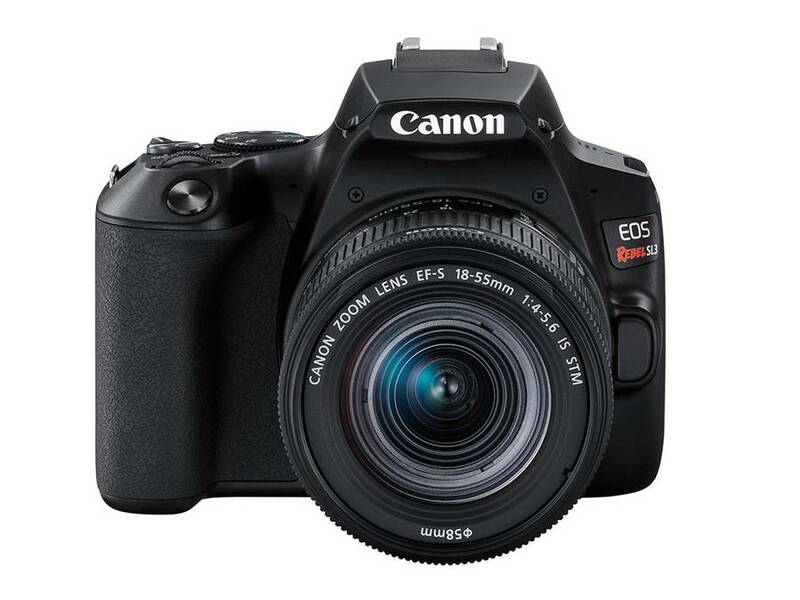 The Canon EOS Rebel SL3, also known as EOS 250D in Europe and EOS Kiss X10 in Japan, is the smallest and lightest Canon DSLR camera within the current EOS lineup.